Females fully winged or with wings shorter than thorax width. Head and thorax brown, abdomen yellow with paired dark spots on tergites II–VIII; tarsi yellow, mid and hind femora and tibiae bicolored; fore wings pale. 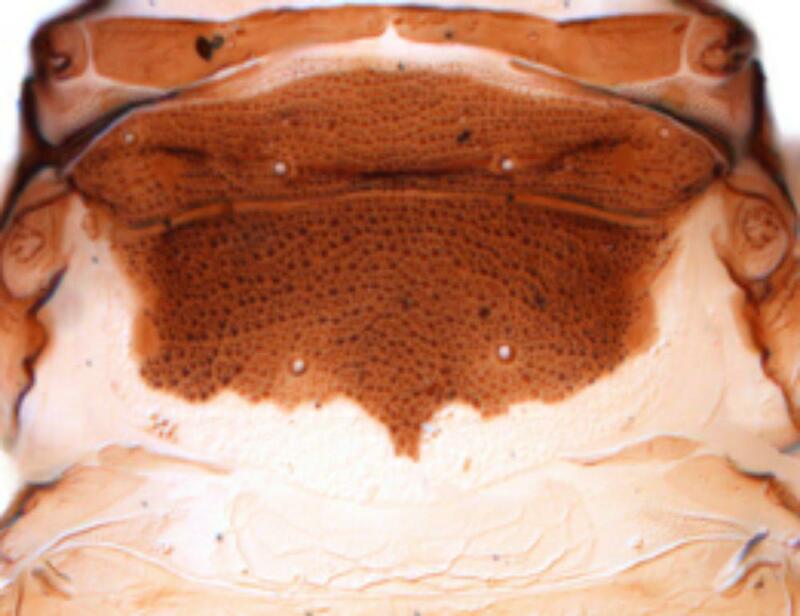 Head about as wide as long; dorsal surface tuberculate-reticulate, with three pairs of short, translucent capitate setae; maxillary stylets one third of head width apart. Antennae 8-segmented; segment III smaller than II or IV, without sensorium; segment IV with two sensoria; segments VI–VIII broadly joined. 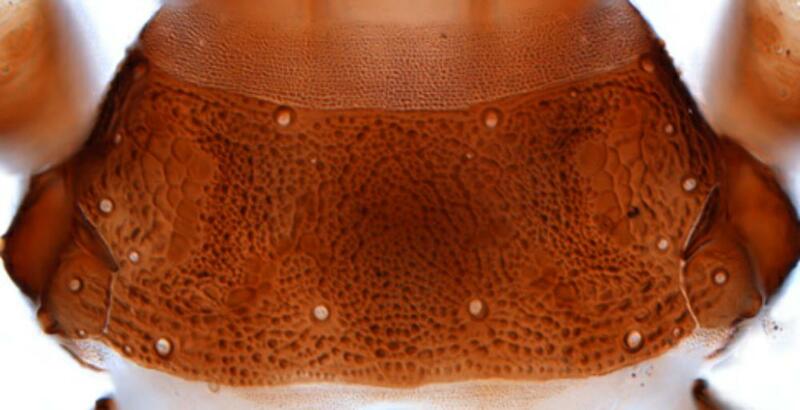 Pronotum with five pairs of short, translucent, fan-shaped setae, also one pair of similar setae medially in front of posterior margin; surface tuberculate. Metanotum densely tuberculate. Fore wing parallel sided; no duplicated cilia. 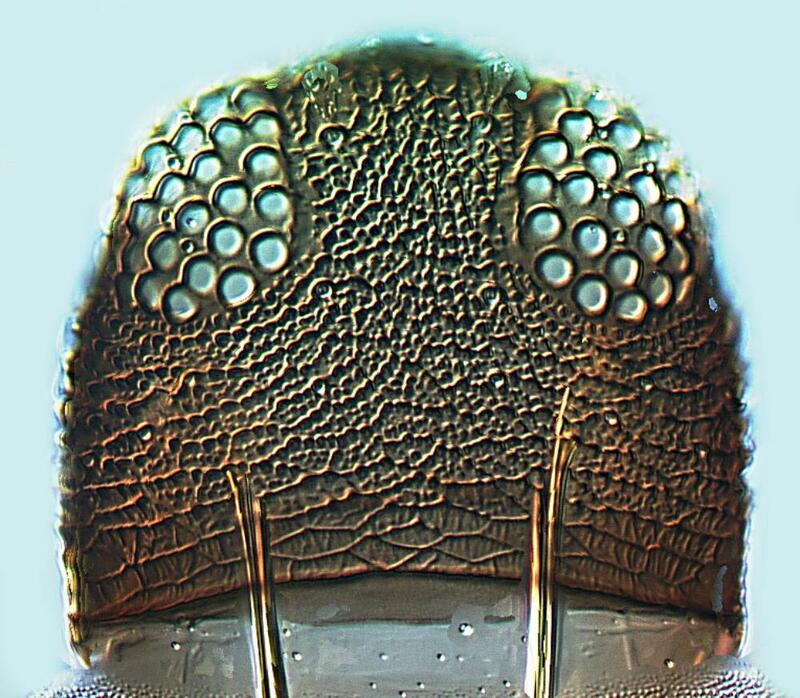 Abdominal tergites II–VII with one pair of sigmoid wing-retaining setae, these are reduced to minor setae in short-winged individuals; paired dark areas on tergites finely tuberculate; tergite IX setae S1 shorter than width of tube. Male wing length variable as in female. 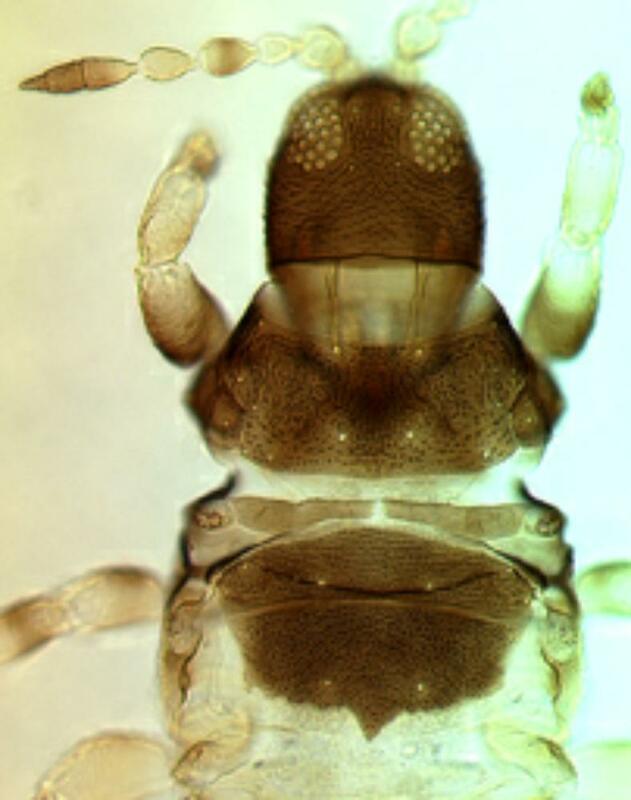 Only two species are placed in Scopaeothrips, both living on Cactaceae of the genus Opuntia. 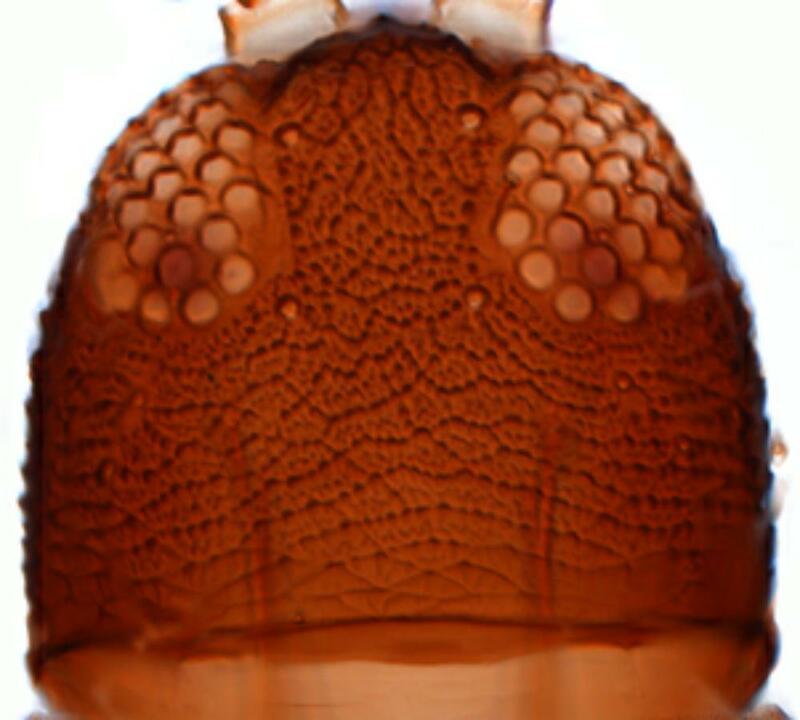 The second species, S. unicolor Hood, has antennal segment VII narrowed at the base (Mound & Marullo, 1996). Breeding on green tissues rather than in flowers. Cactaceae including Opuntia and Rebutia. Probably Central or Western America. California, Arizona, Texas, Mexico, Galapagos Islands, Argentina.